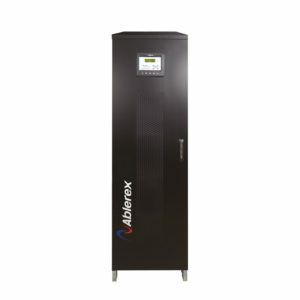 After more than 25 years in the Single Phase UPS development and production, with the knowledge background built on this experience, Three Phase UPS is the natural next step of Ablerex history. 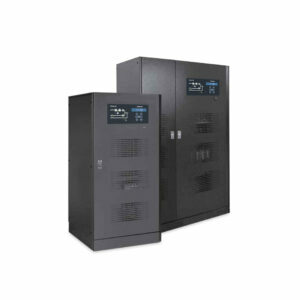 Taurus, the first Three Phase UPS from Ablerex, is on the market since 2013, so it can already account on more than 5 years of real field experience, showing very high reliability and top level features. 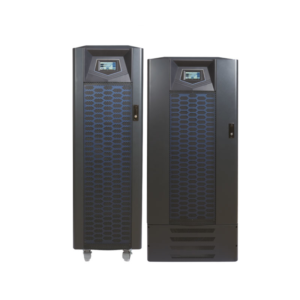 The newborn in Ablerex Three Phase UPS range, Kronos, was launched in 2018. 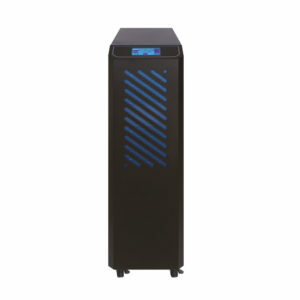 Based on its big brother Taurus, Kronos benefits of all the fine tunings made on it. Titan and Titan GT cover the highest power needs and, as well as Taurus, are Made in Italy, a gauge of quality and reliability.